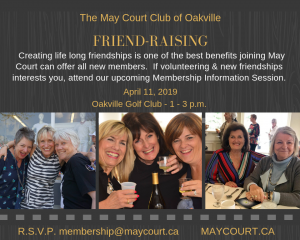 Interested in learning more about The May Court Club of Oakville? Join us for a casual Membership Information Session. 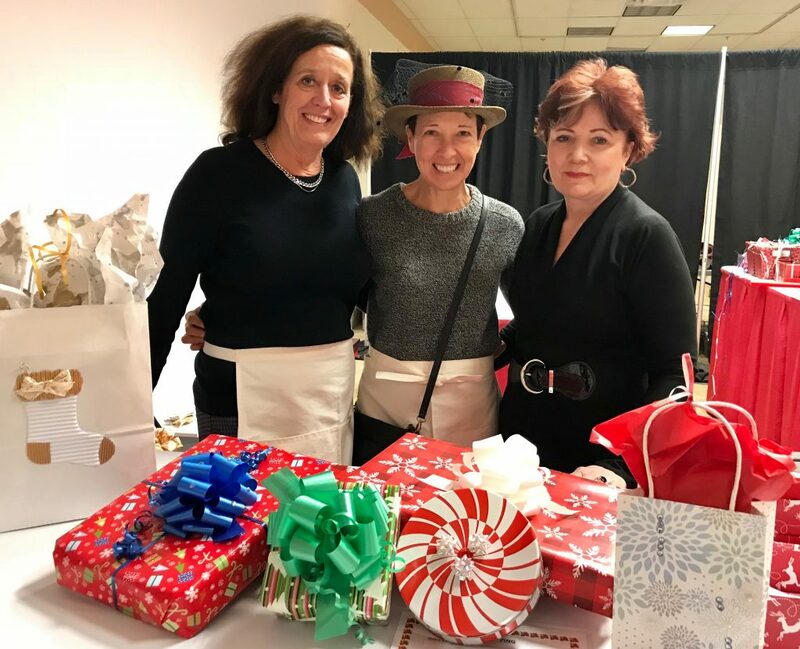 Volunteer membership provides an enriching experience through meaningful service, fundraising projects, and various opportunities to share your talents, learn new skills & meet like-minded women. 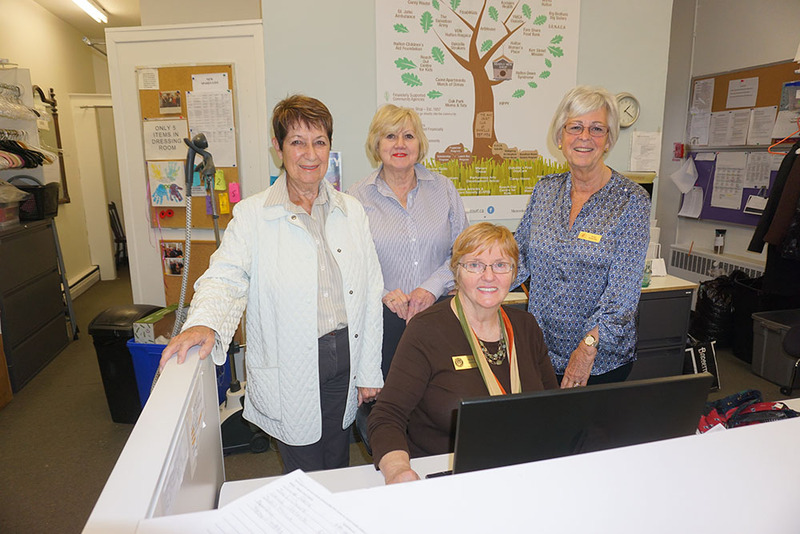 We serve the Halton Region by providing funds to many charitable organizations and programs. April 11, 2019 – 1:00 – 3:00 p.m. at the Oakville Golf Club – 1154 Sixth Line, Oakville. Email R.S.V.P. or ask questions at membership@maycourt.ca. Feel free to bring your friends. The May Court Club of Oakville inspires volunteerism, develops leaders, and motivates one to positively impact the Oakville and Halton Region! We’re a group of 240 plus women committed to improving the community through effective programs and activities. Along the way, we enhance skills, develop leaders, and foster life long friendships. The operation of our club relies completely on the time, talents, and energy shared by volunteer members. Our goal is to direct new members to the right position based on interests, experience and skills. 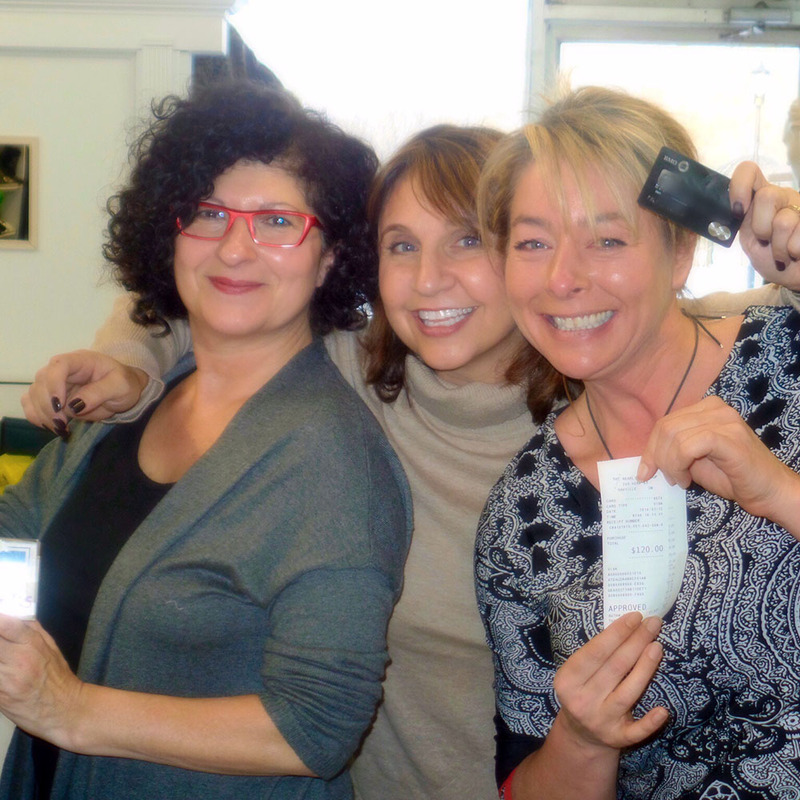 Along the way, our members develop new skills, make new friends, and have fun! There are a variety of opportunities to become involved within our organization, such as service placements & committee work. We further strengthen the fostering of friendships with our social groups that can include games, dinner groups, golf, book club, and more. We are proud to be a member of the Association of The May Court Clubs of Canada, Canada’s First Service Club established in 1898. Across Ontario, 9 May Court Clubs are consistently improving communities. Read more about the benefits of volunteering below and fill out the short Membership Inquiry form located at the bottom of this page. Hope to hear from you soon! Increase awareness of your community’s needs. Use your talents & experience for the benefit of the community. Opportunities for growth within the club. Opportunities to acquire and develop new skills. Attend General Meetings & Association Conferences. All new members are assigned a Mentor to help integrate you during your first year. It’s a proven statistic that volunteering is good for your health. Dues help cover administrative costs of the club and dues for the Association. Dues are subject to change as required. Participate in committee & service work, suitable to your schedule. Here’s What Our Members Have to Say! 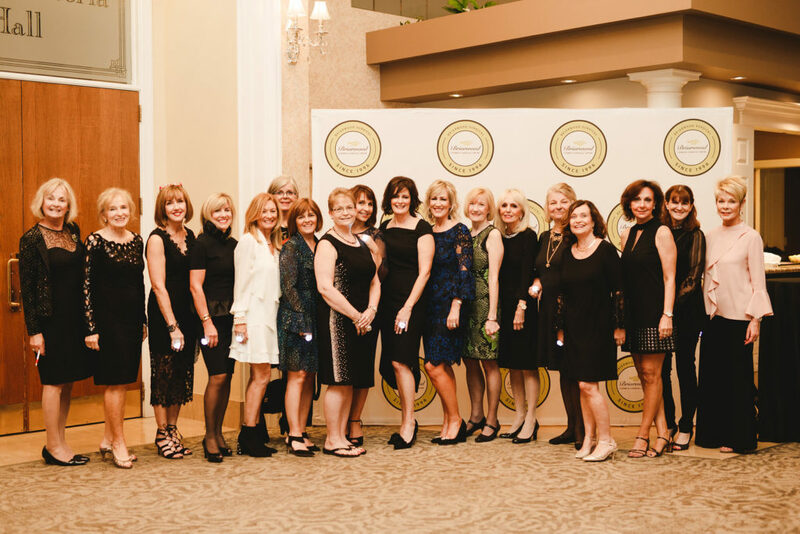 ‘I have been a proud member of the May Court Club of Oakville since 1999 and I am passionate about who we are, what we do and what we accomplish together. I have had the great good fortune to work and play with this amazing group of women, making lifelong friends and developing and learning new skills. Much of my eight years as a May Court member has been spent volunteering at our Nearly New Shop. What a fulfilling experience it is working with fellow members to ensure the heart of our Club continues to be successful. When serving a customer recently, she remarked “I’ve been shopping here for over 35 years and it just gets better every year”. No better validation for time well spent. The three years that I have been a member have been so fulfilling. Being part of such an amazing group of women is so rewarding. The camaraderie and support given is truly incredible. It is a club that makes you feel included in all aspects. I have been on the board for two years and because I have found it so interesting, I have chosen to stay on. It’s a great insight into how the club is run. Being part of the committee on our fundraisers is also a great way to be part of the bigger picture, makes you feel as though you have truly contributed to a great cause. Let’s get a conversation going! Fill in this New Membership Inquiry Form and our Membership Director will be in touch with you soon after. Together, we will find the areas of the club that suit your interest, experience and availability. There is no obligation to join by filling out this form. Thank you for your interest, we look forward to getting to know you.